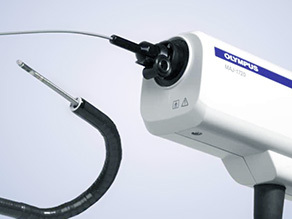 Olympus EBUS is the only recommended* solution for lymph node staging and peripheral lesion detection. The proven choice for lymph node diagnosis and staging. 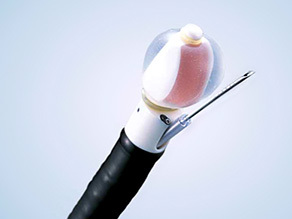 For precise, real-time confirmation of lesion location.